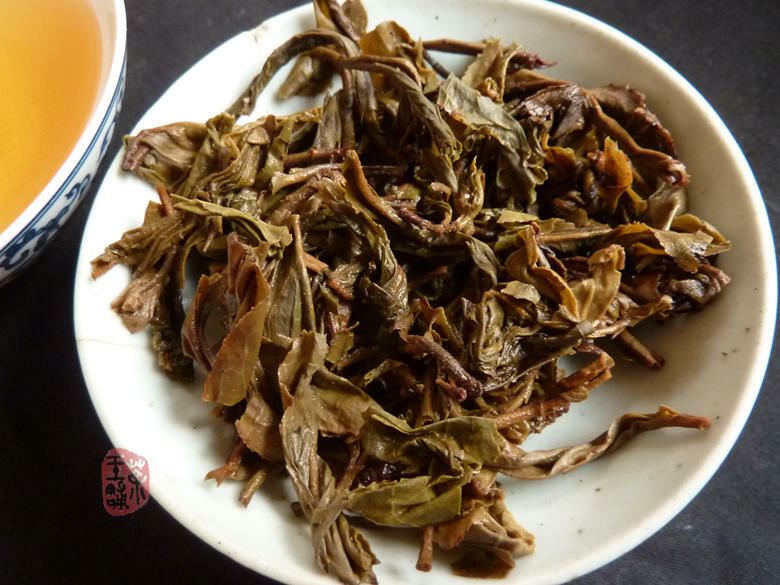 This tea is composed from Jinggu area 2003 large leaves and sun dried spring material. Sheng Tai (生态) and organic means it's ecological, non-pollution, pure natural, high quality tea product. 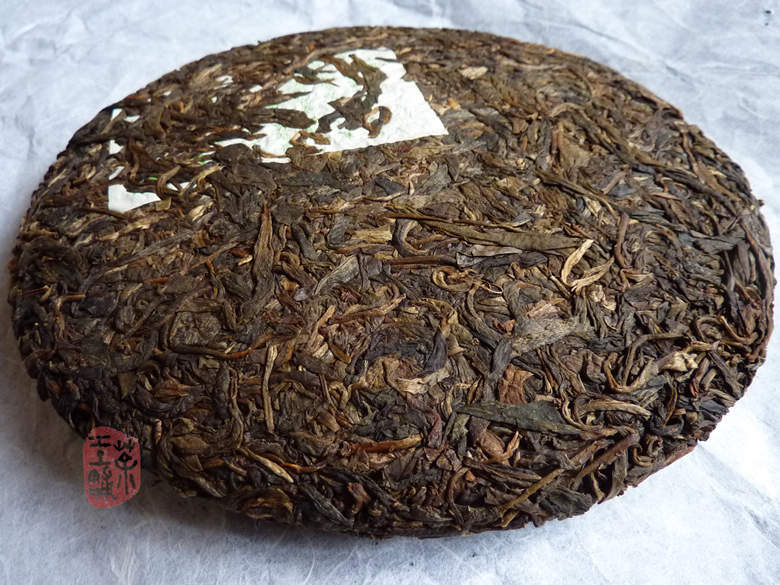 This tea was stored for a few years in Simao and moved to Kunming in 2007. Orange color tea soup with orchid and honey fragrance. Smooth and full in mouth. 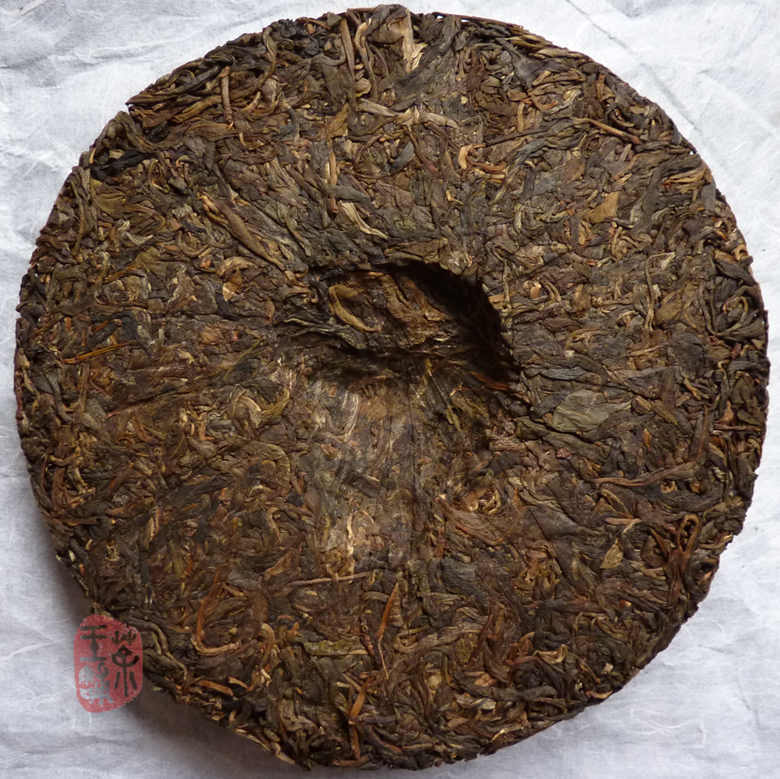 After 8 years aging, this tea now taste very balanced and round in mouth but still preserved the original aroma. 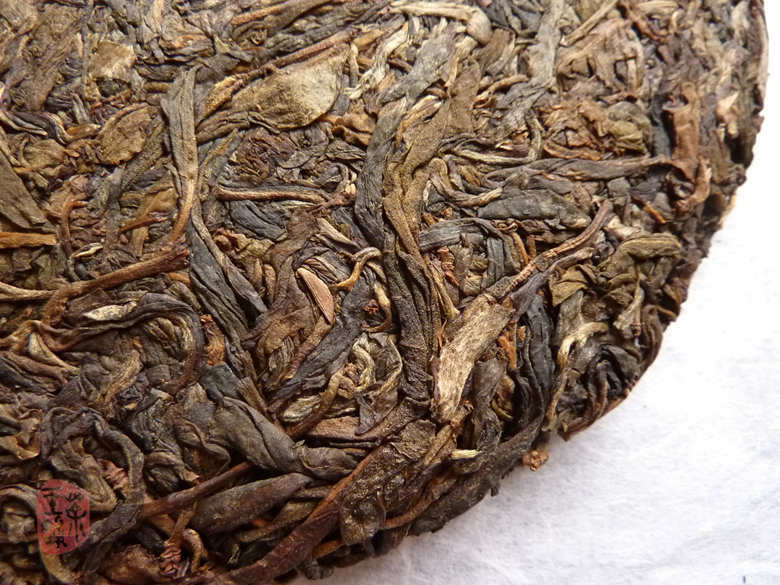 Rare, great and also valuable product of Bai Long Tea Factory. Yunnan Jinggu Tea Mill was founded in 1958 and used to be one of the six CNNP manufacturer with code name "5". 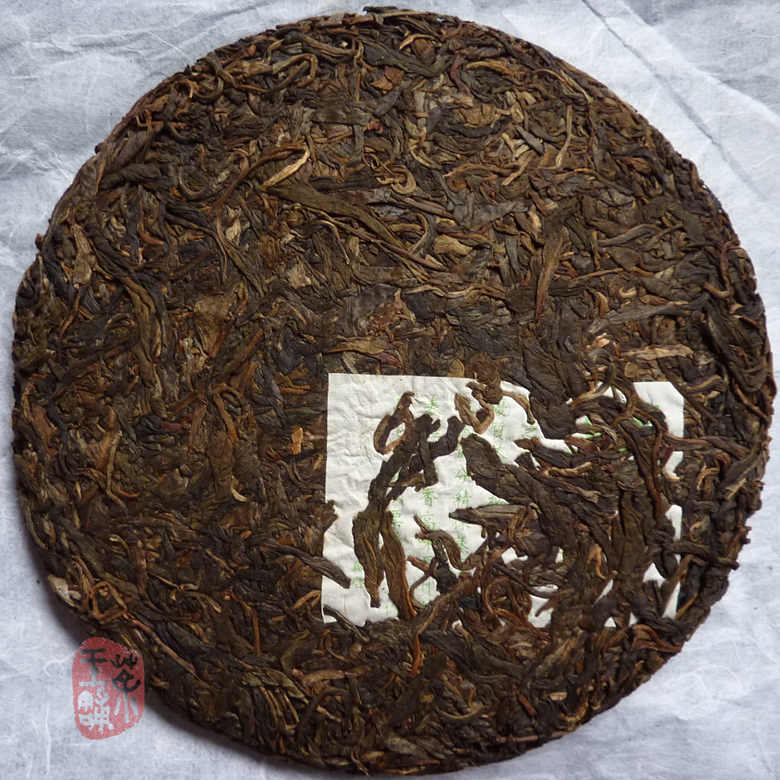 In the end of 2003, it has been reformed to privately owned enterprise JingGu white dragon tea industry Co., LTD.